MKV is a file format for high definition videos, it offers richer media experience as compared to other file formats and that’s why it is being considered a preferred file format by many popular internet streaming websites. MKVToolnix is a freeware utility that empowers users to manipulate MKV files and perform different operations on them with ease and simplicity. MKVToolnix tool is combination of both Command Line and Graphical utilities and performing common tasks like extracting streams from MKV files, merging multiple streams, splitting MKV files are made piece of cake by this app. Although multiple tools are bundled into this application, but noteworthy of them are mkvmerge, mkvextract, mkvinfo, mmg and mkvpropedit. 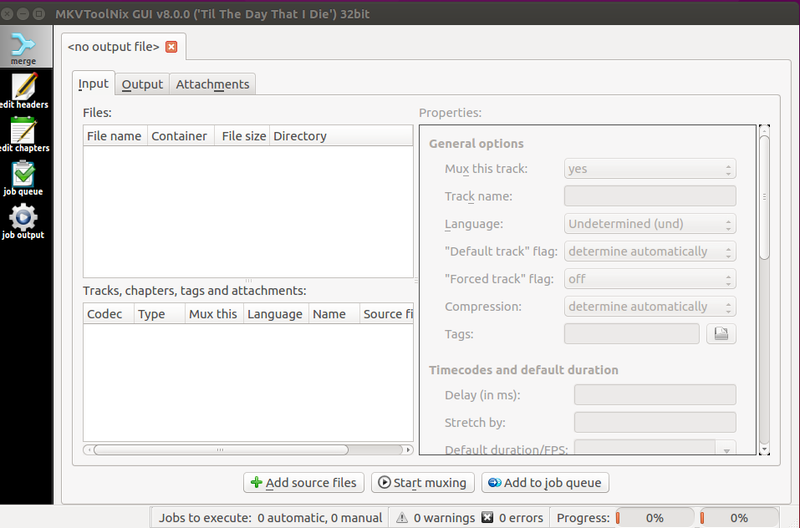 On June 20th, the latest release of this application, MKVToolNix 8.0.0 has been made available for download. Let’s see how we can install and use it on Ubuntu Linux 15.04. The installation process for this new release is simple, we will be installing it on ubuntu system, first of all, we will need to add its repository to the ubuntu package manager. Launch your terminal window and run following command. It will open APT package manager sources file so we may be able to append it with necessary details. 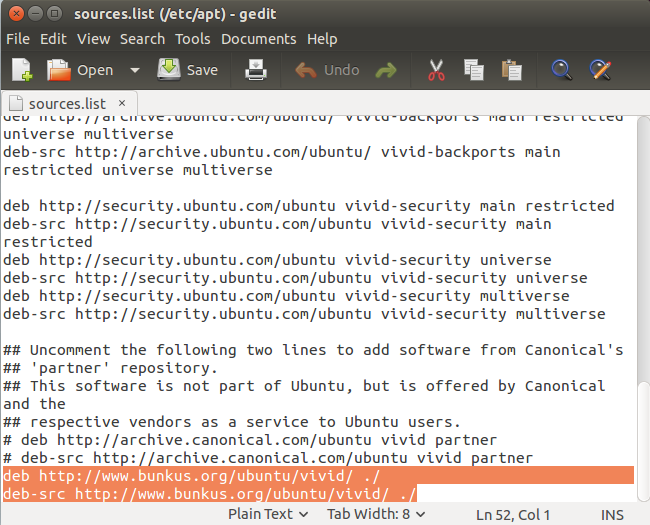 As soon as sources.list file is open in Gedit editor, Add following two lines to the end of the file, as shown in the following screenshot. Now save the file and run following command on the terminal to update APT package manager repository. That’s all, run following command on terminal to install latest MKVToolNix. Congratulations, the installation process is complete, launch the utility from Applications menu.